Healthy Waltham’s Fearless Foodies program is introducing Waltham elementary school students to fun ways to eat healthy foods. 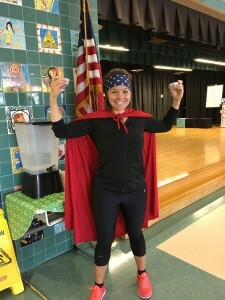 Using a cool superhero theme, our Nutrition Educator, Rebecca Toutant, RD, (“Ms. 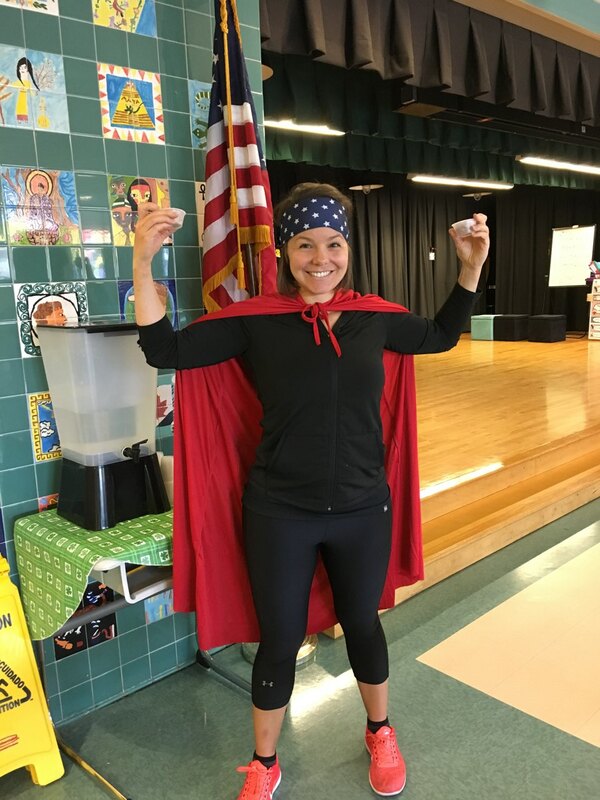 Toots”) is teaching kids about the power of healthy foods: protein for healthy bones and muscles, disease-fighting antioxidants, and heart-healthy fats. These are just some of the topics we are exploring in school cafeterias across Waltham. Each time Ms. Toots visits, there is a new recipe to try, and a handout to send home. You can follow along by watching her videos as you make these easy, child-friendly recipes.